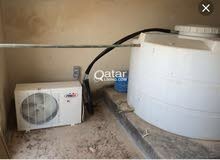 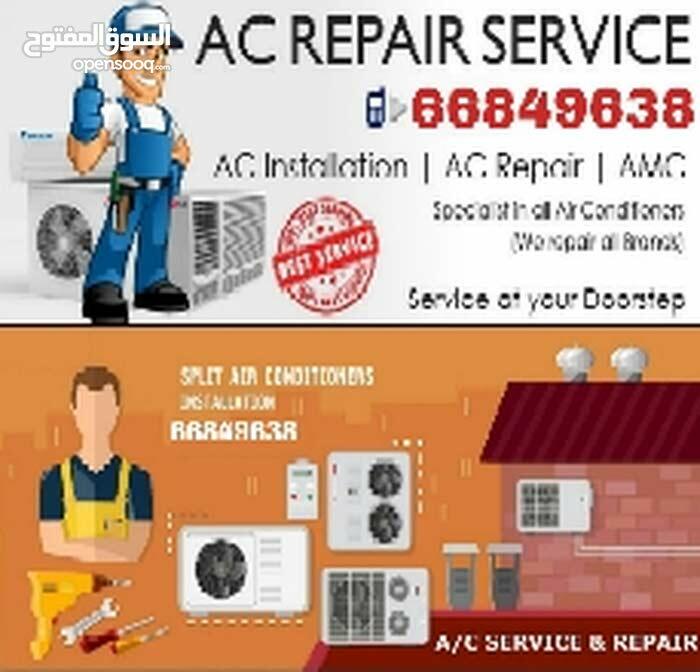 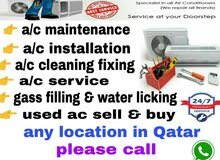 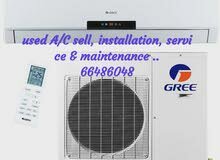 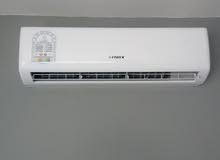 we have Expert air conditioner Technician In DOHA QATAR. 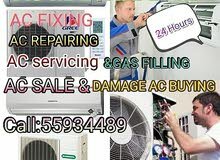 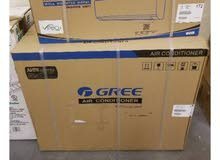 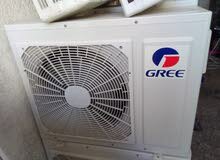 *We are doing Air conditioner Service, Repair, Gas Filing, Fixing & All Maintenance. 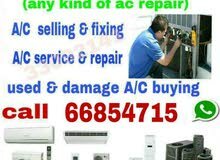 *We buying also old/Damage, and not working conditioner.